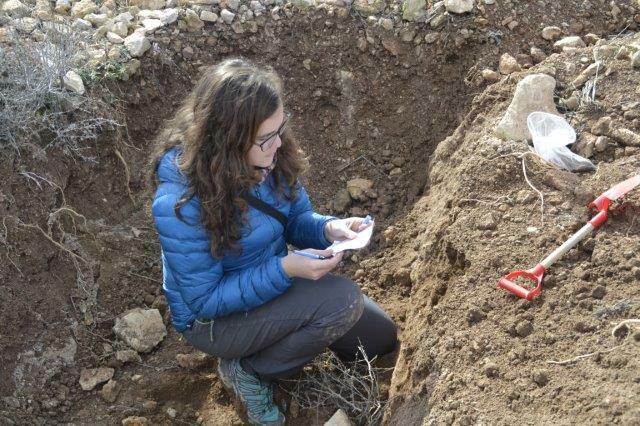 Last week the researchers of UAL-CAESCG took soil samples at the planting site in Chirivel. 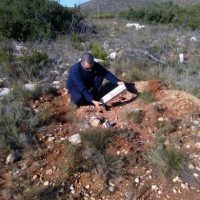 They will analyse soil properties important for the soil´s productivity, such as nutrient levels, water holding capacity, biological activity and organic matter content. 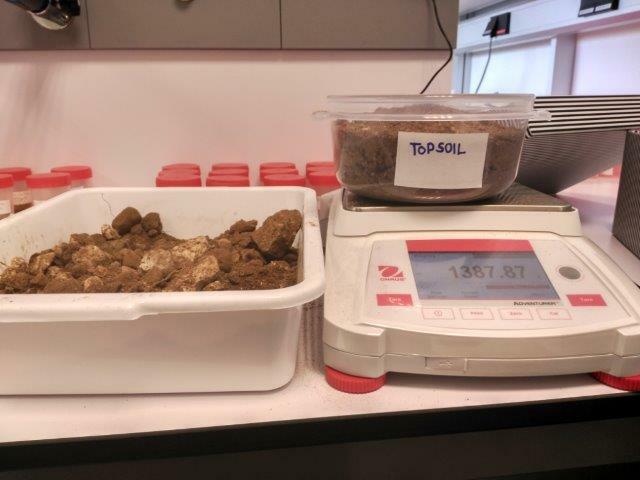 The team also looks at current root growth and soil carbon stock, two important factors for the caption of greenhouse gases. 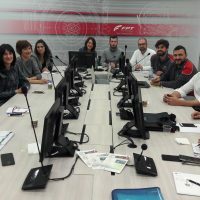 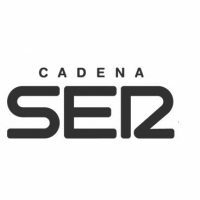 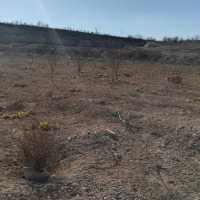 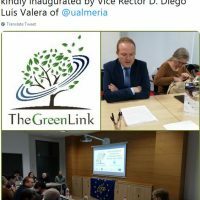 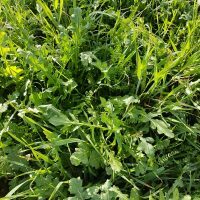 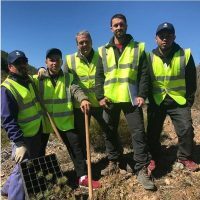 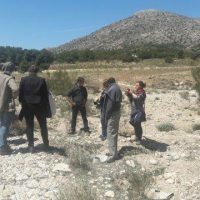 The soil will be examined again at the completion of LIFE The Green Link and three years after the project´s end, in order to measure the project´s contribution to soil fertility and climate change mitigation.